• 12 mm Ply seat and M.S. Pipe 19 mm and flat of size 25 mm x 6 mm in frame of back. 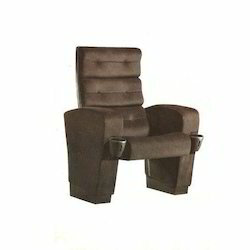 We are a remarkable entity in this domain, engaged in offering a qualitative assortment of Cinema Chair. - Side made of 18 gauge SS sheet. We are a highly acclaimed name in manufacturing and supplying of Auditorium Chairs used in Cinema Halls. 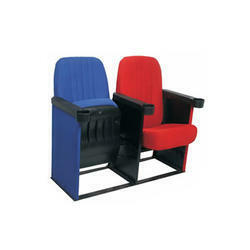 These Cinema Chairs are available as per buyer requirements at affordable rates.